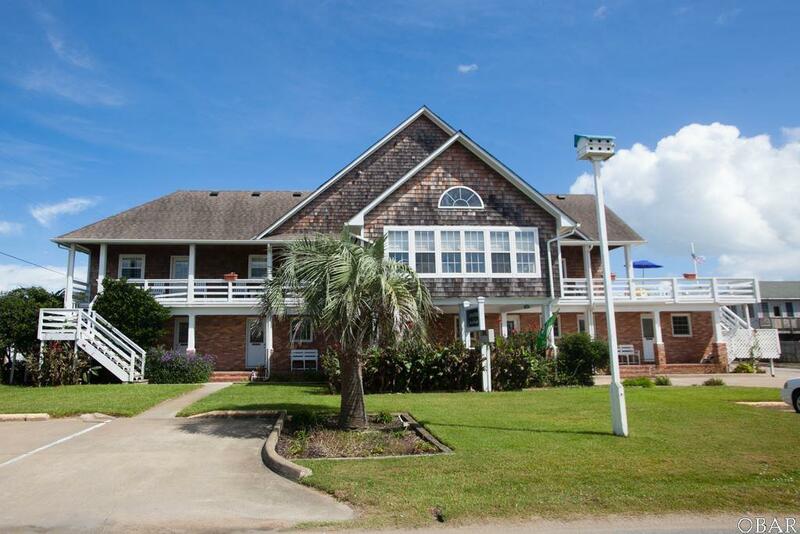 Cape Hatteras Bed & Breakfast is an elegant and relaxing getaway centrally located on Hatteras Island. This Buxton based Bed & Breakfast has been in business for nearly 30 years and offers eights lovely guest suites, separate living/innkeeper quarters (can easily be converted to 9th guest suite since property is permitted for 9 bedrooms/18 person occupancy), expansive gathering spaces, comfortable dining areas, sundecks and covered porches; all of which are beloved by the guest. 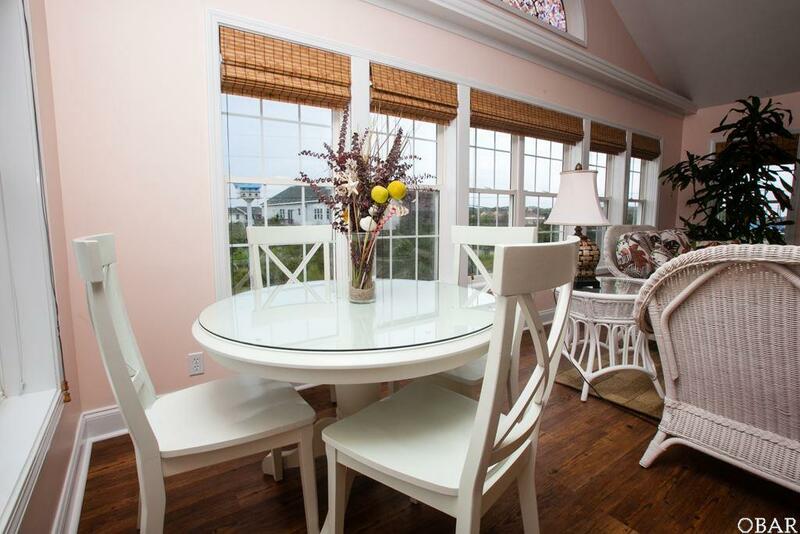 The Cape Hatteras Bed & Breakfast boast a successful financial history, is rated **EXCELLENT** by travelers and is the proud recipient of awards/recognition from industry experts such as TRAVEL & LEISURE, TRIP ADVISOR & FROMMER'S. 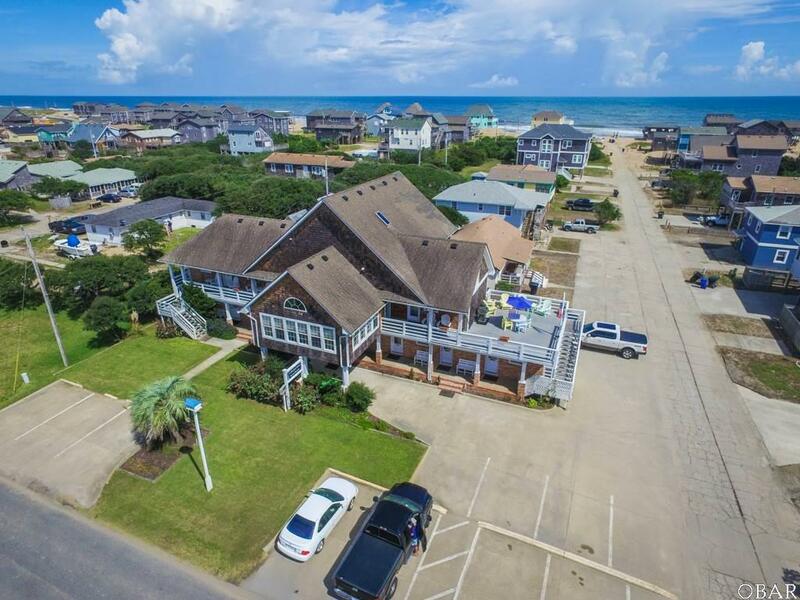 Prominently located on the oceanside in Buxton Village it's just a short walk to the beach and provides convenient access to shopping, dining, historical attractions and recreational activities along Hatteras Island. Great opportunity to live at the beach and make a generous living do so. 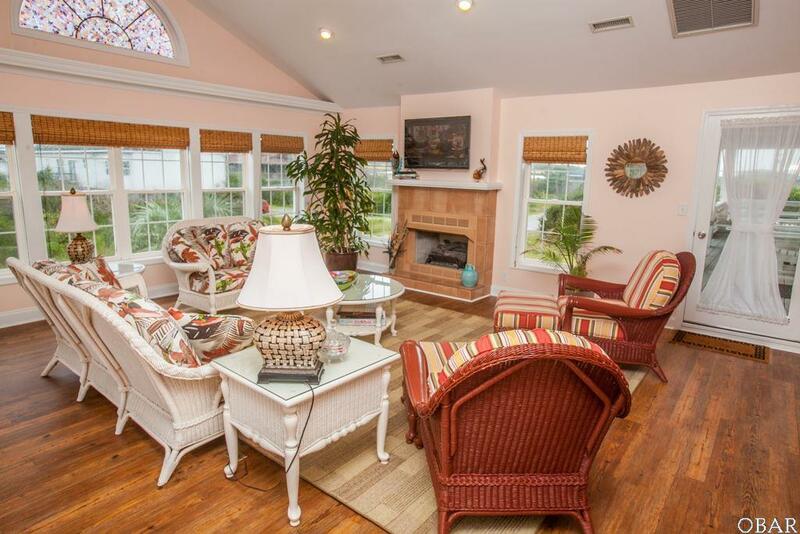 Listing courtesy of Rob Petty of Surf Or Sound Realty - Rodanthe.